is a national leader in providing suggestive selling displays for retailers in the United States and Canada. 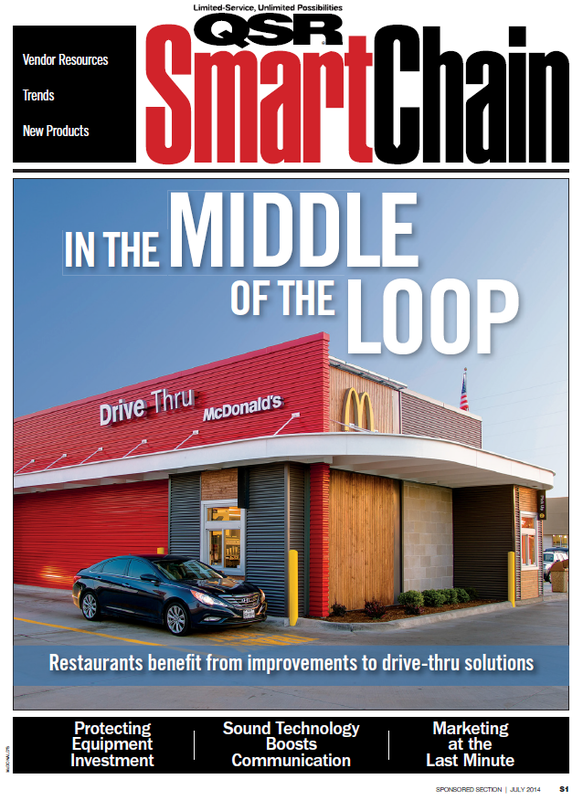 The FLASHRIGHT Division was founded in 2009 by Peter Monti who saw the opportunity for quick service restaurants (QSR) to increase their revenues by stimulating profitable add-on sales from their drive-thru and in-store customers. With over 8,000 installations, FLASHRIGHT® has earned the reputation of being the leading provider of suggestive selling displays to the QSR industry. FLASHRIGHT® has served some of the largest QSRs including McDonald’s®, Burger King® and Dunkin Donuts®, plus other national chains. FLASHRIGHT® has proven to be a reliable provider for the QSR industry and will continue to build its product line and brand throughout the U.S. and Canada. is a division of Media Imaging Inc. which offers dynamic advertising systems to retailers throughout the United States and Canada. It is also a certified partner for several major manufacturers of LCD & LED large format flat panel displays. LED technology has proven to be a very dependable way to display marketing messages. Media Imaging has capitalized on this by providing solutions that are cost effective while still using the current cutting edge technologies, such as web portal communications and wireless connectivity, that provides an easy way to change LED messages on one sign or a complete network of signs.